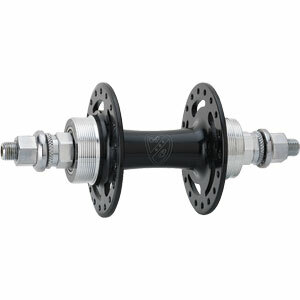 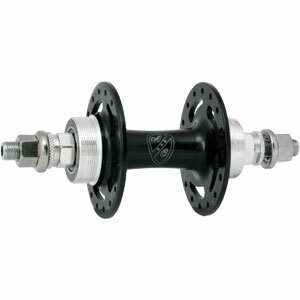 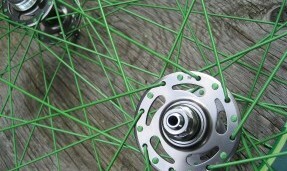 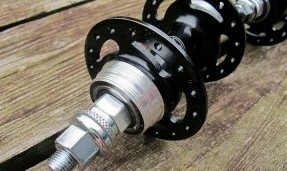 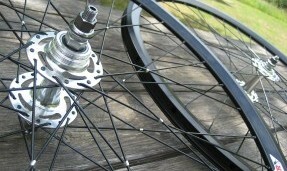 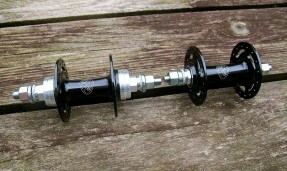 We think these little gems are the best value track hubs on the market today. They are extremely affordable, look great, have a hollow axle for weight savings, and require very little maintenance. 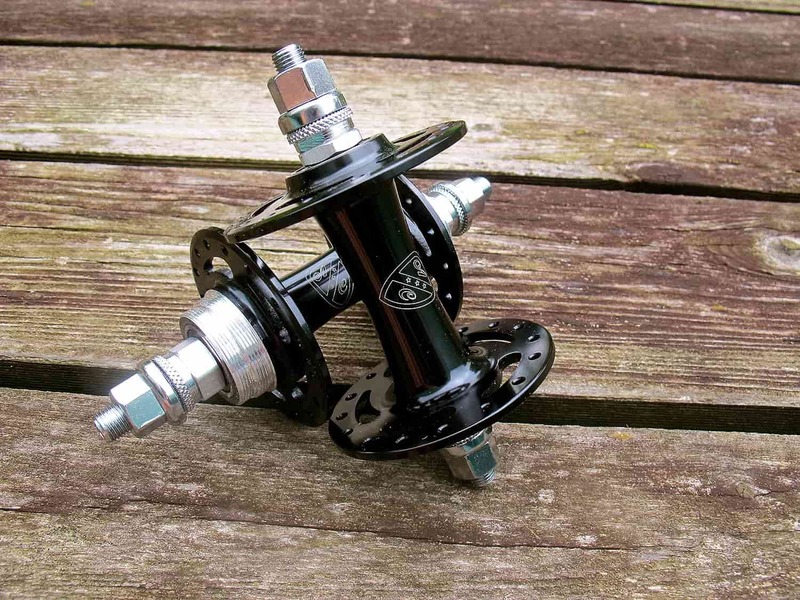 To make them even sweeter we’ve up-spec’d the bearings to Japanese manufacture 6000RS sealed cartridge for the best in longevity and smooth operation.